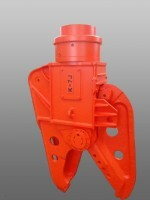 Improved strength of arm and frame, unified frame and arm design. 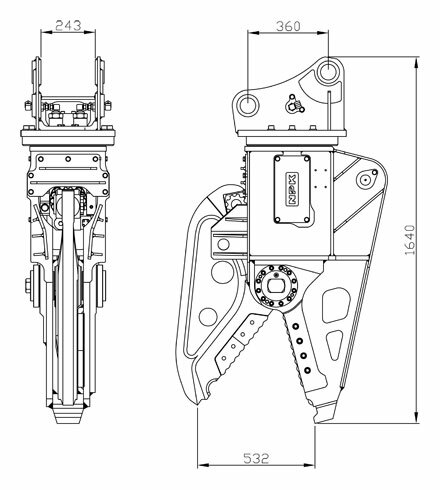 Unique system that tightens frame and arms to prevent frame to open or deform. This prevents jamming as cutting from thin steel plate to steel beam (e.g. H-steel). 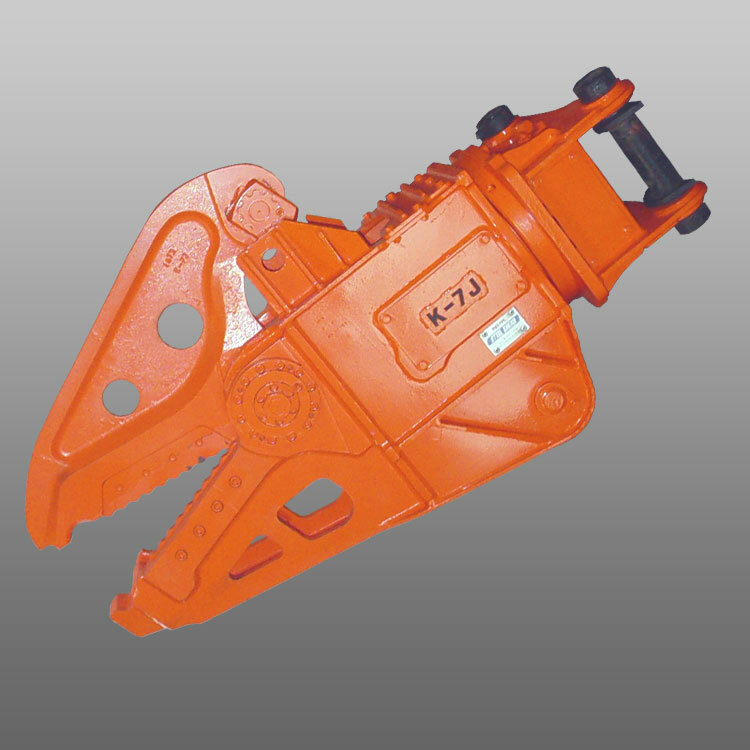 Optimum opening angle that prevents object to move during operation. Handling tip for material manipulating. Piston rod and hoses fully protected inside the shears frame. Slim-line design to increase visibility on the job. 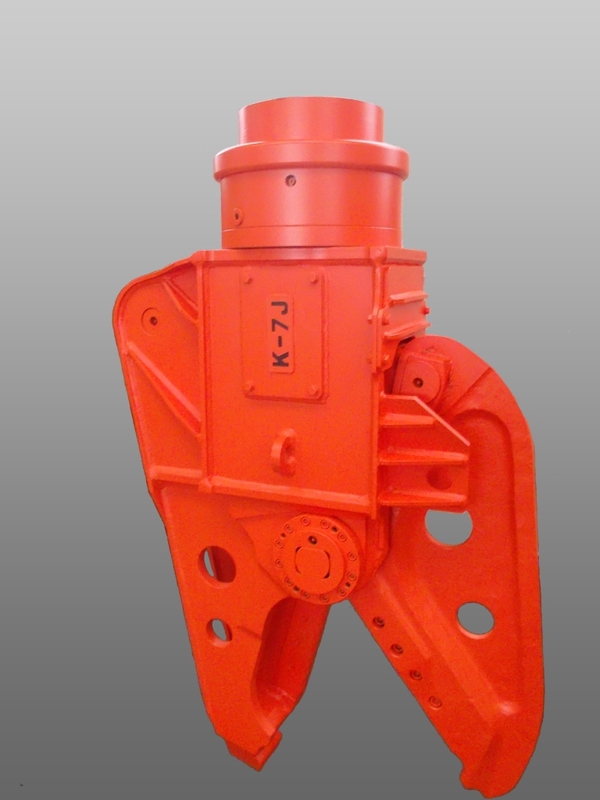 Standard with 360° mechanical rotation or hydraulic rotation with rotator possible.